One of the ways to do it is through Engineering Science in Aviation Transport and commercial airline pilot license studies. The successful completion of this 4-year Bachelor degree program ensures that individual will understand aviation from multiple perspectives and be a well rounded professional. Take a look at the study program and possible career paths after the studies. 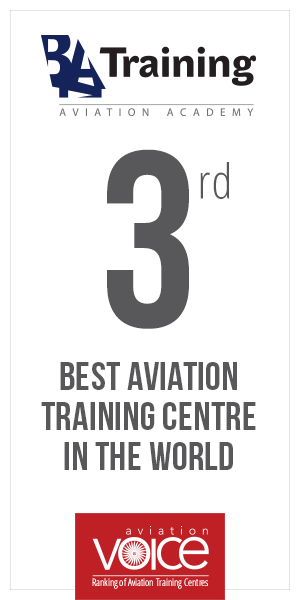 The field of aviation is broad and growing which ensures that individuals with dual aviation related professions will always find the path for their career.